A Vybz Kartel and Beyonce song would be dope. 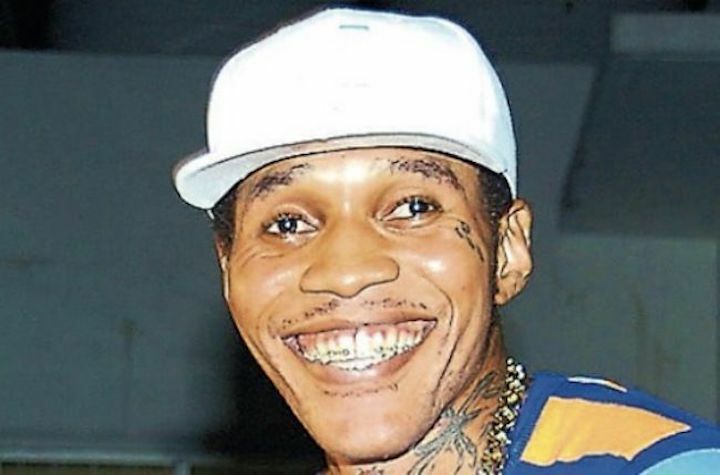 Aside from voicing hits in prison, Vybz Kartel is actively online keeping up with pop culture. We also know he is a regular on Urban Islandz for the latest happenings in dancehall. A few days ago he posted a pic of his Woman Crush Wednesday and let’s just say, she is all of us woman crush too. The pic he posted of Beyonce was taken over the Grammy weekend while she and JAY-Z were attending a pre-Grammy party in New York City. Can you imagine how Hov felt walking into the building with Queen Bey on his arms looking like this? Some folks say Bey is top female in the game but I think she is top two but really number one. We should probably launch a petition to get Beyonce on a track with Vybz Kartel. Nevertheless, Kartel has no shortage of music right now after releasing half a dozen new songs since the start of the year and we’re told he has a dozens more in his arsenal that are not yet released.